What keeps us from Serenity? Desire! Within each piece of art is rolled a history; an undercurrent of unknown mystery, influences of defined desires, and outcomes that give new meaning to the intent. Los Que No Son Gentos may display most of all a misleading mystery that is incapable of certainty, yet honest, and defenseless. 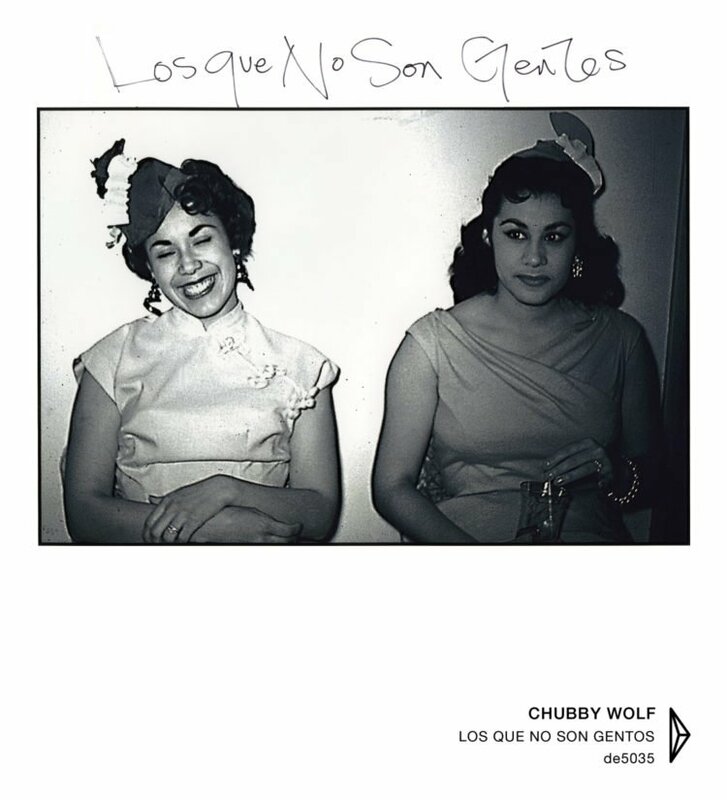 Like many Chubby Wolf albums, there are certainties. Danielle was careful about ensuring titles were appropriately placed, recording locations and instruments were listed, and photography was specifically chosen (in most cases). Yet, always there is mystery closeby. All these materials were simply placed on the bookshelf after completion, stuffed in a random book, or shoved in a drawer full of bank statements. There is no explanation of why the album was made, what the inspiration was, nor were there even efforts to send it out to be released. It was created, completed, and on to the next thing. Dragon’s Eye Recordings is pleased to present Los Que No Son Gentos as is, just as Danielle left it. 5 Against 4, Nicola Catalano, Headphone Commute, & Gary Strasberg (Melody In Mayhem). Disons le clairement : la musique de l’Américaine est littéralement habitée par une conscience perçante de la proximité de la mort et de la puissance insoupçonnée de l’imagination. Avoir su retranscrire de telles émotions par la musique, et avec une telle acuité, relève bien du miracle que l’on appelle art. …Los Que No Son Gentos is unadulterated by meaning and allowed to just be. …Baquet-Long’s music is all about changes, not continuity, about surprise not sustain, about liberation through ambiguity rather than comfort in numbers. Nothing is set in stone in her world, everything could literally go into an entirely different direction at any moment. La magie du disque tient avant tout au savant mélange de ces composantes, donnant l’impression de créer des chœurs, et à une simplicité apparente, héritée du minimalisme des compositions. The seeming sculptural nature of the 14 pieces would capture the ear of those with a sense of contemporary sound art, the construction of sound within immersive settings and the possibilities of sound for conveying psychological depth. …the collection manifests a more timbrally austere sound palette than usual for this already tonally-retentive practitioner; less immediately alluring, kind of blue in tenor, if you will, with a smouldering slightly airless quality. …its soft, Celer-like swells are as crystalline and cathedralesque as anything she released during her lifetime, and Los que No Son Gentos is a solid collection that sits comfortably alongside her other releases. Disturbing soundscapes come out creating haunting cinematic figures which navigate between dark corridors and colourful landscapes. C’est la bande-son d’un voyage au désert en quatorze stations de variations climatiques en filigrane. 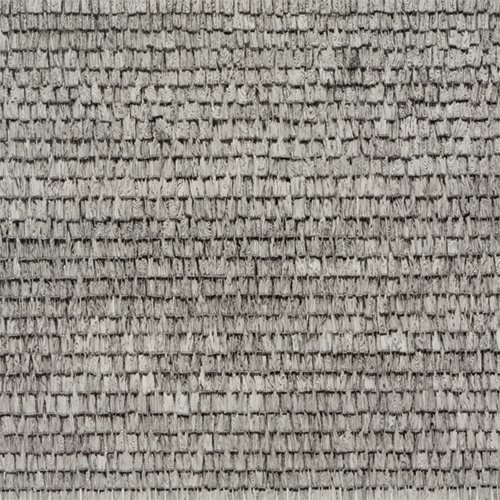 As sparse as these textures appear, their unadorned composure freely blossoms. Embracing minimalism and attentive arrangement, these 14 pieces paint a stark yet rich canvas encircling the observer.